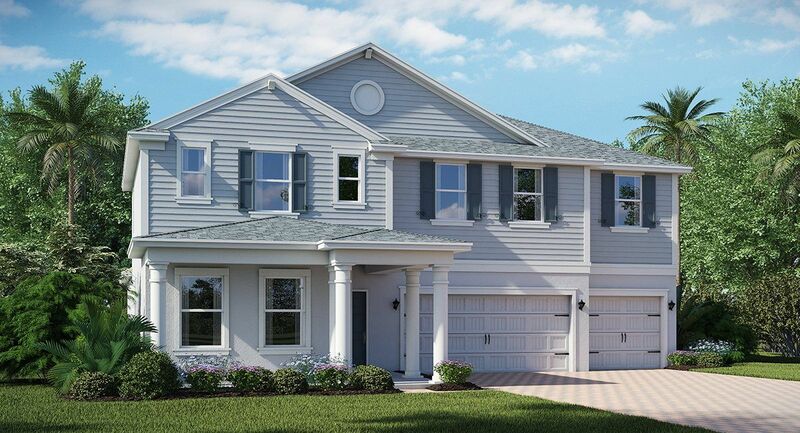 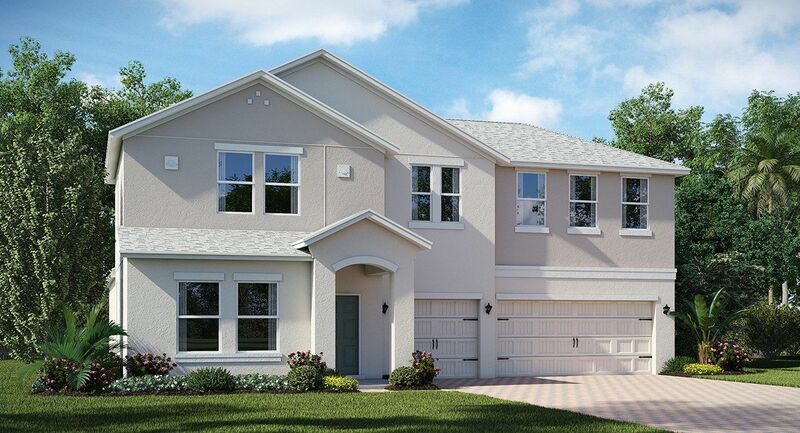 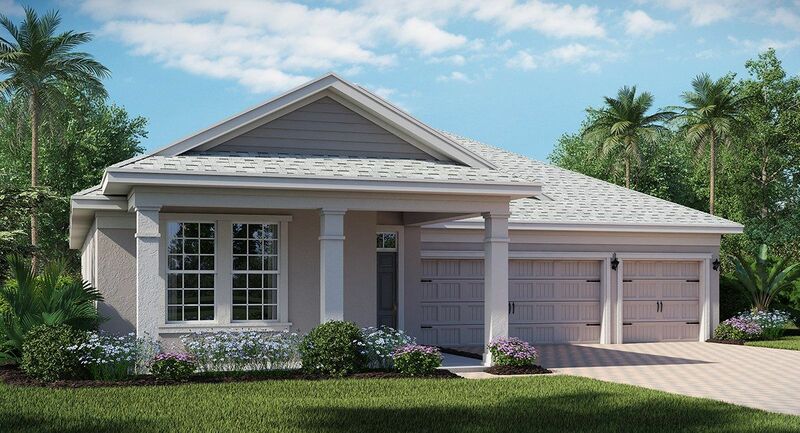 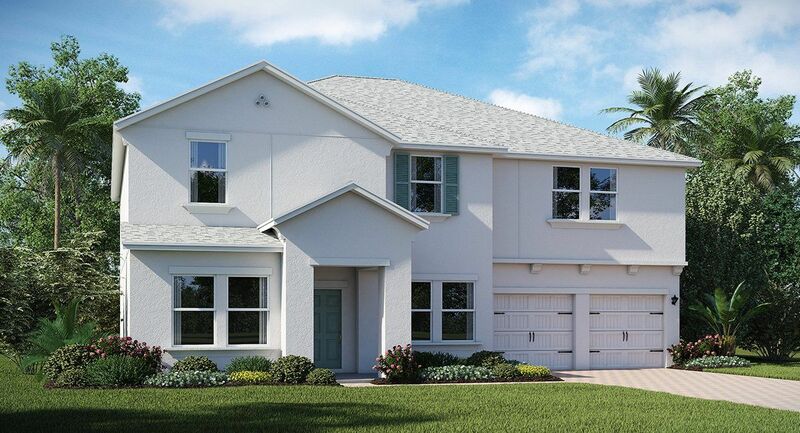 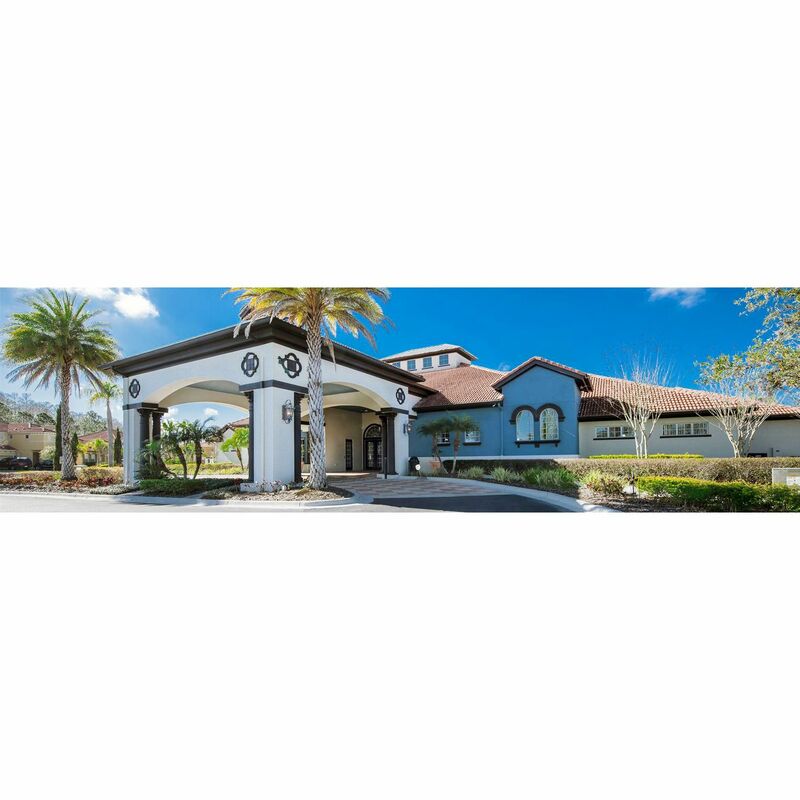 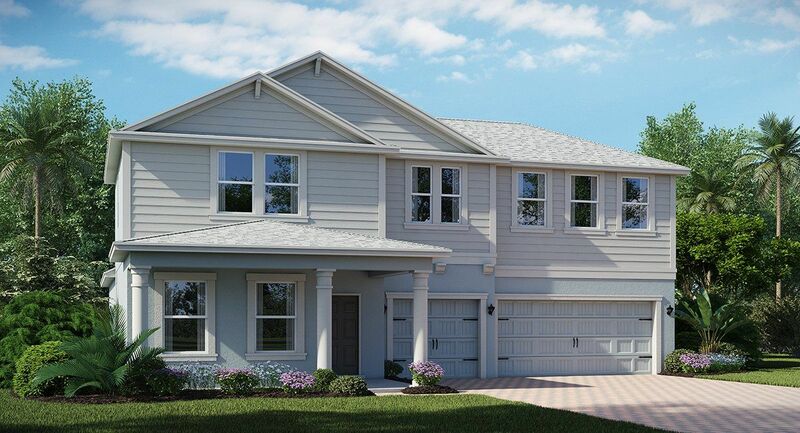 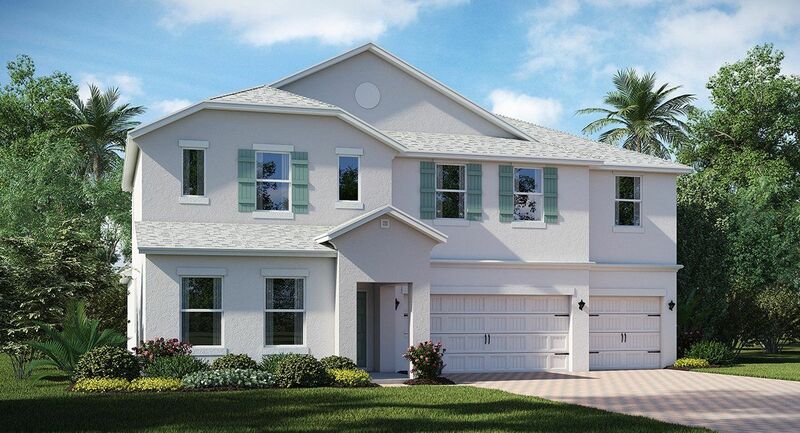 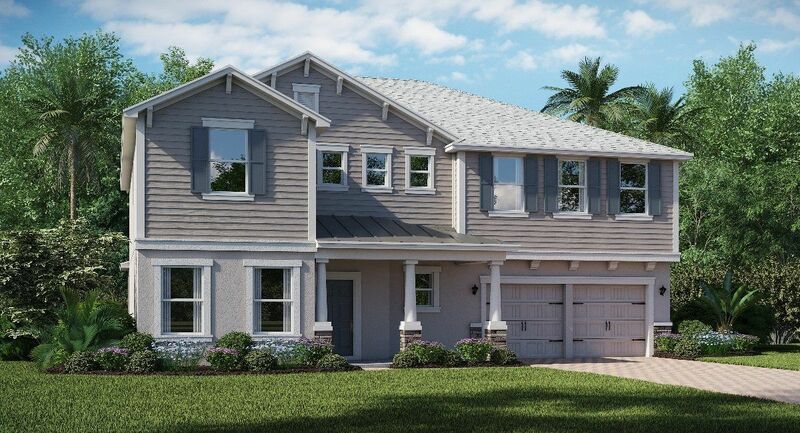 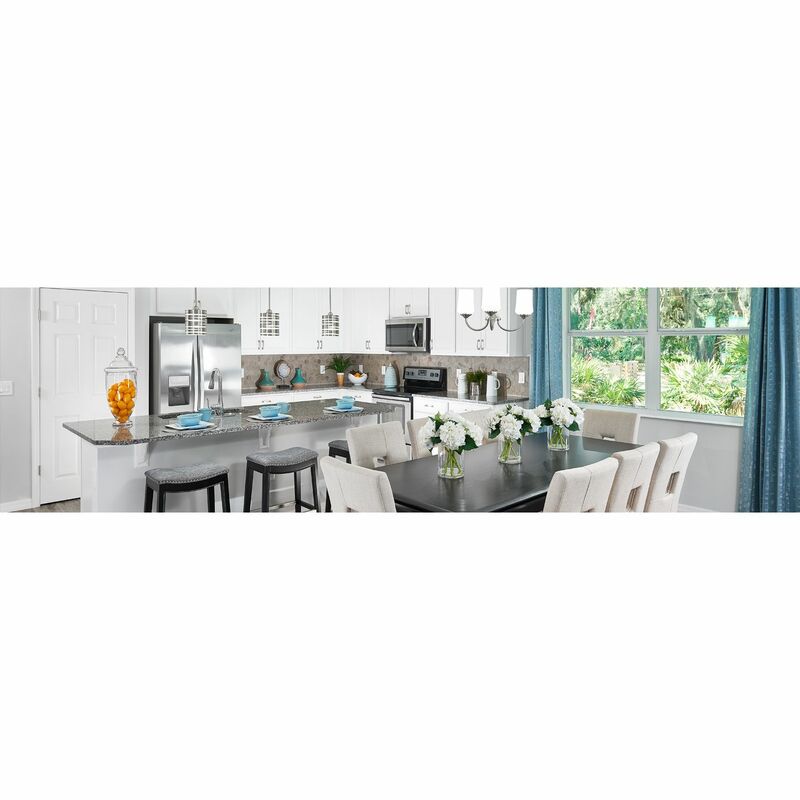 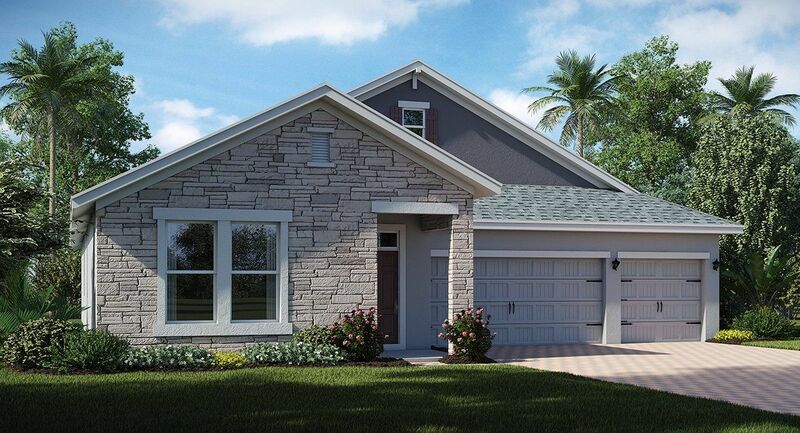 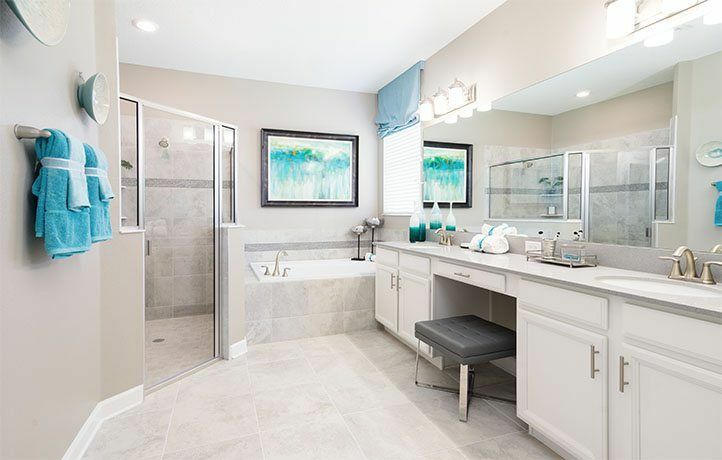 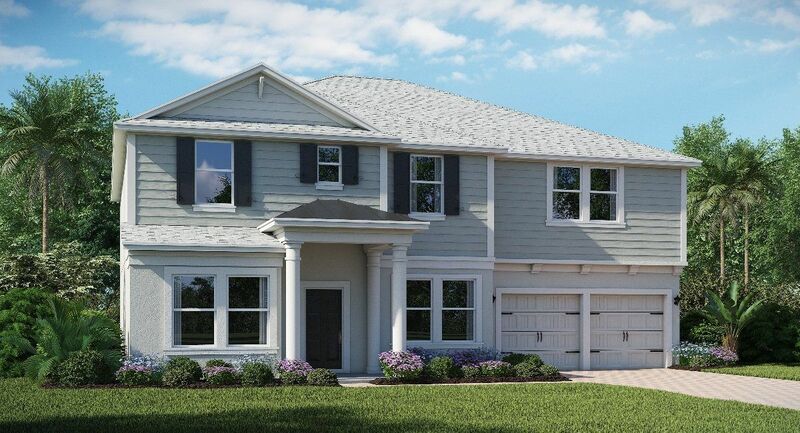 Located next to the Walt Disney World Resort and central to Orlando's world-class attractions, Storey Lake Reflections Executive Homes are perfect for your family's story. 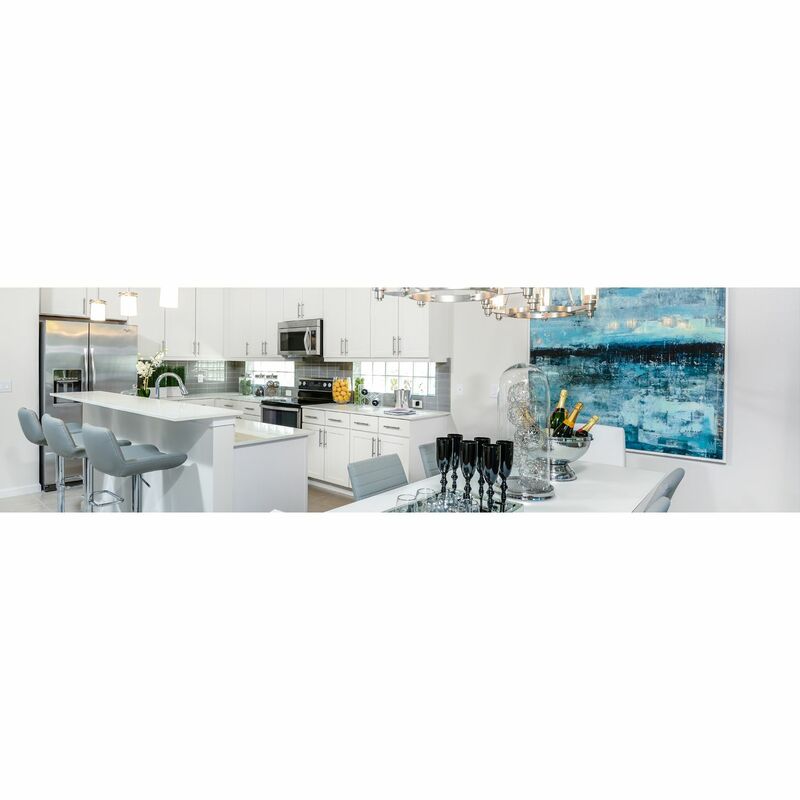 From incredible resort-style comforts to convenient access to nearby shopping, dining and entertainment, Storey Lake's conveniences make it a distinguished community. 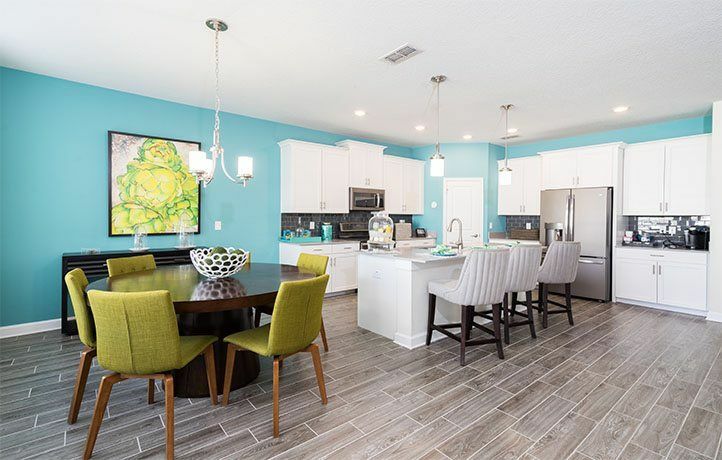 The community offers a great amenities package for the whole family to enjoy, including a resort-style pool, fitness center and more - you'll love to call Storey Lake home!